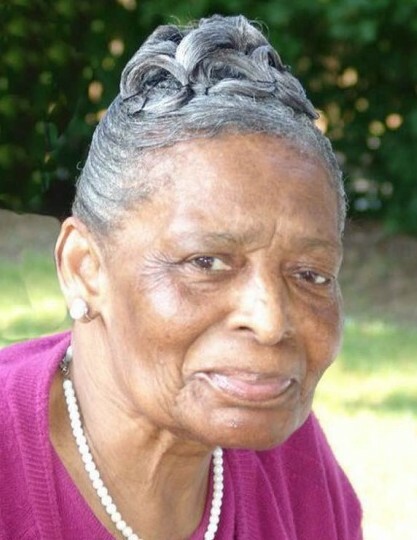 Obituary for Mrs. Mattie Louise O'Neal | William Toney's Funeral Home Inc.
Mrs. Mattie Louise O'Neal, age 90, departed this earthly life on Tuesday, January 29, 2019. Funeral service will be held at 1:00PM, Saturday, February 2, 2019 at O'Neal Revival Tabernacle, Zebulon. Interment will follow at the church cemetery. A visitation will be held from 3-7PM, Friday, February 1, 2019 at William Toney's Funeral Home, Zebulon. A Service Love and Dignity provided by William Toney's Funeral Home, Zebulon.